This weekend, my family and I are carving our pumpkins! What fun! Each year the kids go out to pick their pumpkins, and we carve them 2 weeks before Halloween (so we know they will last). 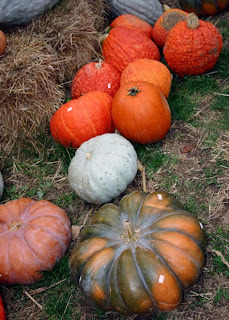 We love these Pumpkin Carving Tips from This Lady Blogs! We especially love the tip about spraying the pumpkin with aerosol hairspray to preserve the cut areas!